This quick, one-page editable PDF will help you focus on the most important details of your content marketing strategy (without getting lost in the weeds). Make a plan for your content marketing. Planning is essential to success, but that doesn't mean it has to be a daunting process that never gets completed. 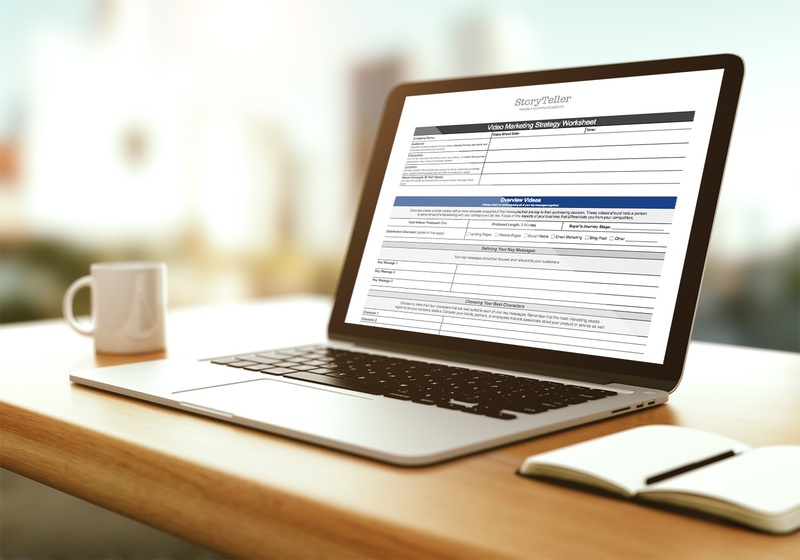 Fill out the form to download the template and strategizing your 2018 Content today. Fill out the form to download the template (.pdf) and strategizing your 2018 Content today.